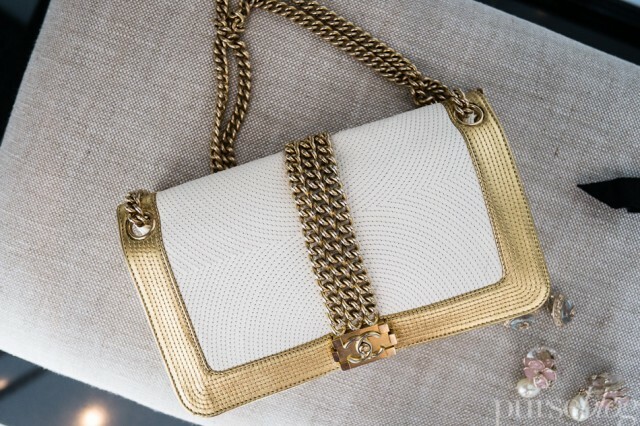 Back in May, the Chanel Cruise 2013 collection was shown at the magical Château de Versailles, where designer Karl Lagerfeld brought us feelings of eighteenth century opulence. 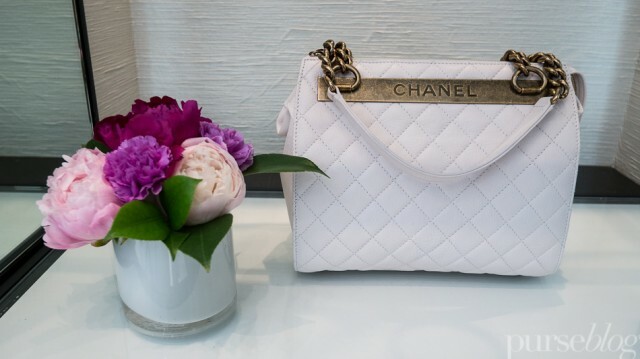 The show itself was exactly the kind of visual magic that Chanel runway shows are known for, with the long line up of models overtaking the gardens of Versailles. 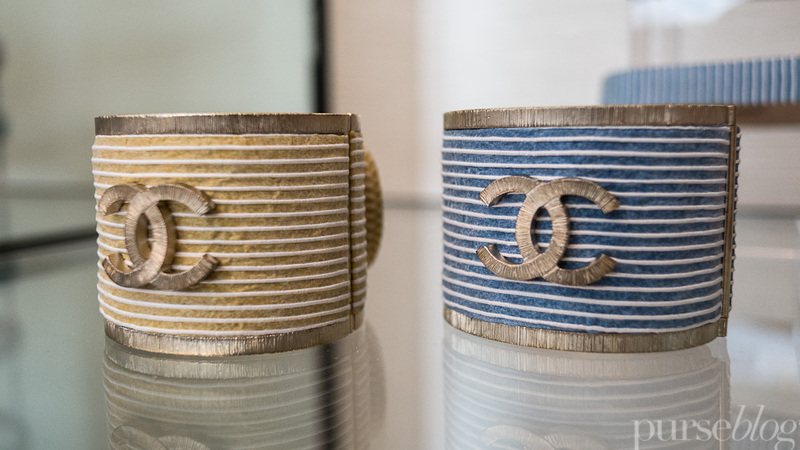 The collection has now made its way to the Chanel showroom in New York, and earlier this week, Vlad and I were able to take a close look at the clothing and accessories. 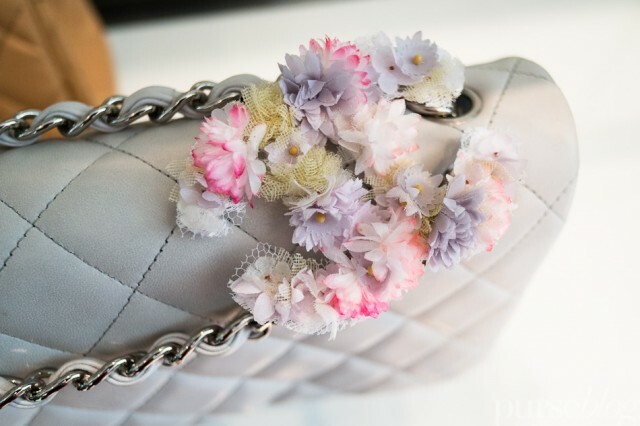 Chanel had flown in two models who walked in the show to model looks from the collection, but naturally, I went immediately to the accessory section. 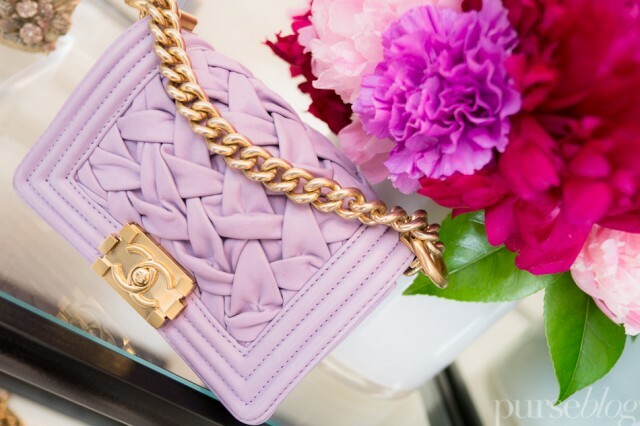 The collection is full of cotton candy pastels finished with beautiful hardware and...well, see it for yourself after the jump. 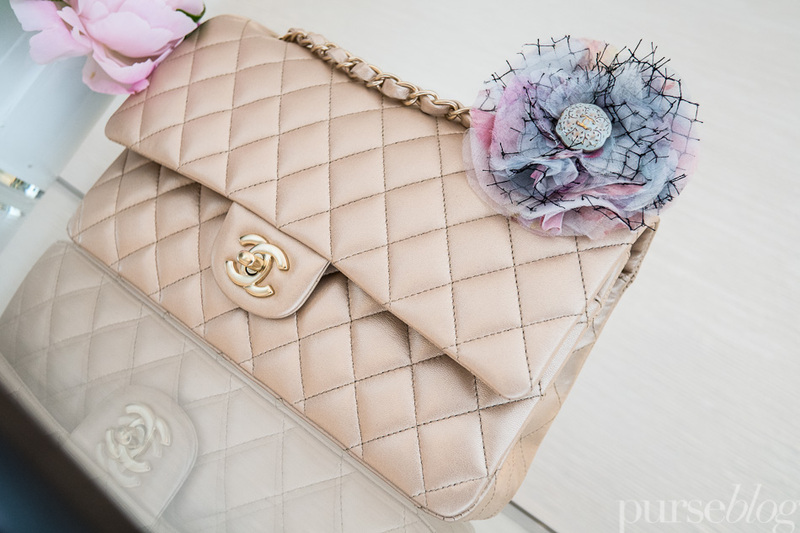 Light colors that are both neutral and whimsical were shown, as well as floral and baroque details. 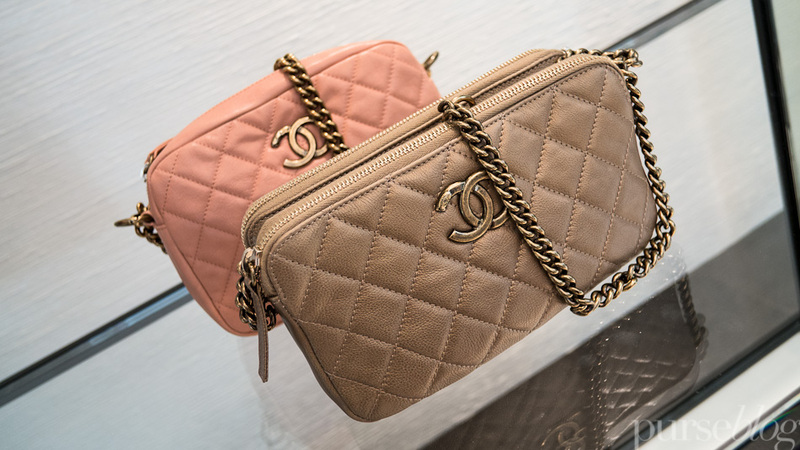 Tiny bags in spring colors were situated among the classic bags and newer versions of recent favorites. 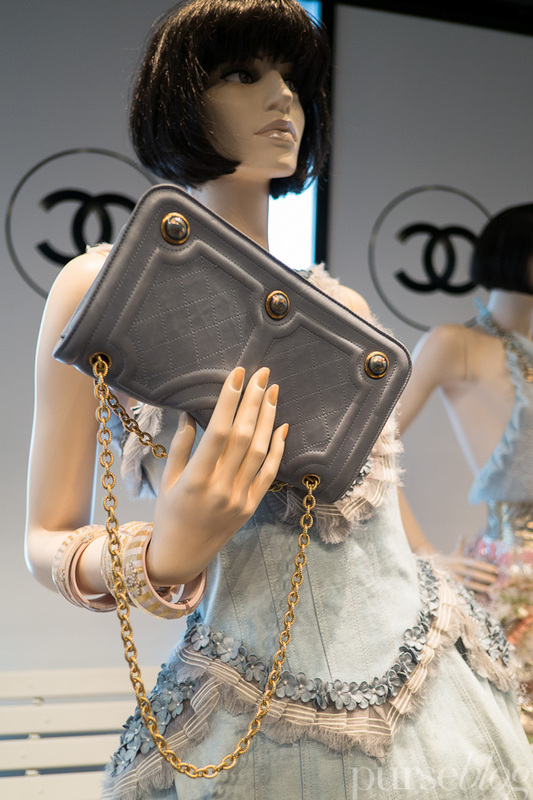 Chanel always has a way to draw me in and remind me why its one of the most sought after luxury houses, the beauty translates flawlessly into the designs. 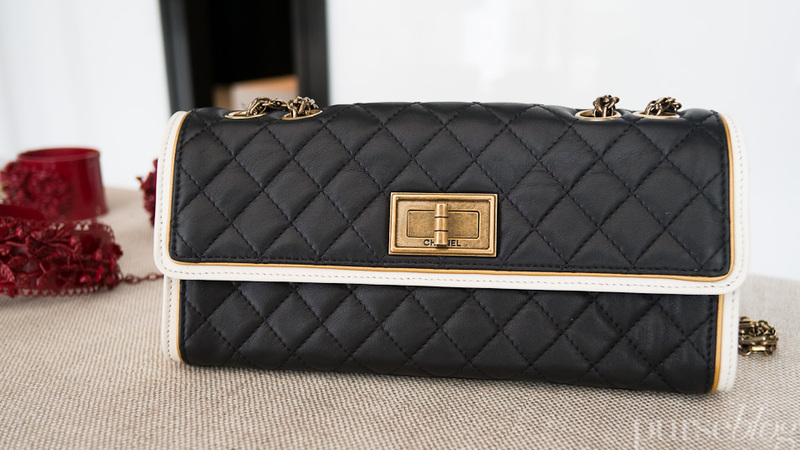 I'm already dreaming of this collection and choosing which pieces I can add to my daily handbag repertoire. 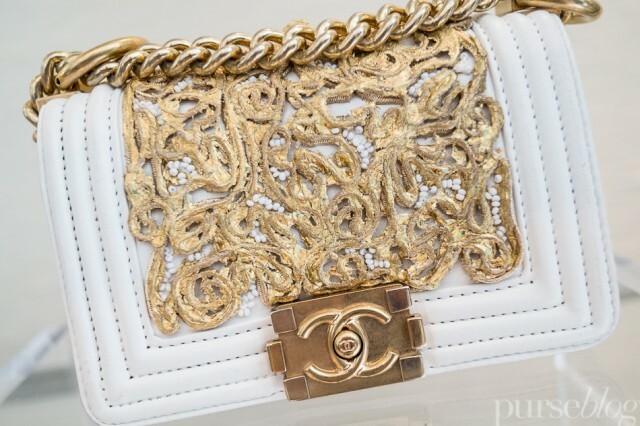 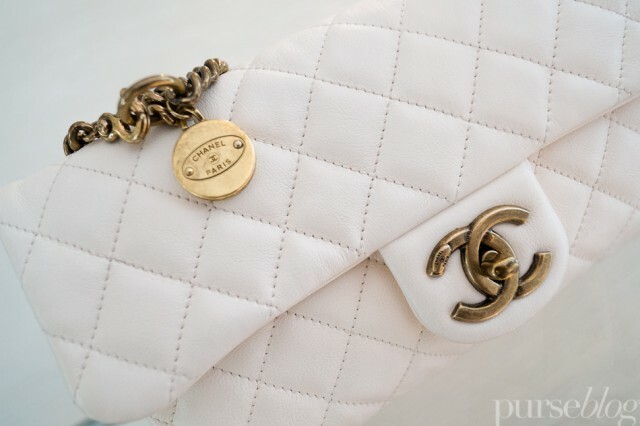 Browse our gallery for a close look at what Chanel has to offer for Cruise 2013.